Having passed the winter solstice, our days are getting ever so slightly longer and just that little bit warmer. What better way to celebrate our ascent into spring (less than a month now in counting) than with Lower Hutt gusto in the form of the Petone Winter Carnival. Now in its seventh year running, we are expecting over 50,000 visitors missioning to this festival over a kilometre along The Esplanade, stretching between the wharf and The Petone Settlers museum. Festival goers will be entertained by 5 stages packed full of performances, a market, tonnes of kai in the food fair and kid’s rides and activities. 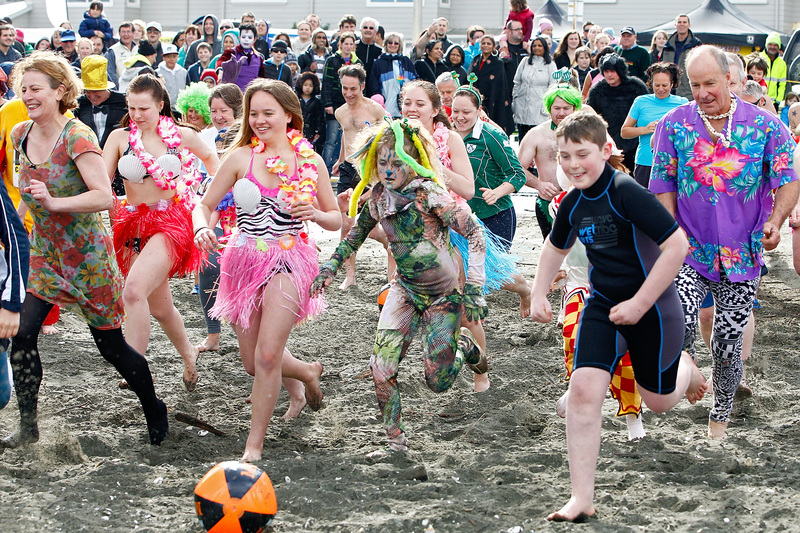 On the beach, the Polar Plunge laughs at the face of winter and once the sun sets, fire sculptures and the fireworks display will finish off the festivities. To get the full scoop on what’s happening throughout the day visit the carnival website. The Petone Settlers Museum will be open until 5pm so come along to see some of the local treasures and their stories. If you visit between 12pm and 4pm, you can even get your photo taken with The_Amazing_Travelling_Photobooth for free. This year, the elusive Mooncake will be doing one of her mesmerising drawings in the background so you can take home a unique souvenir of the day. 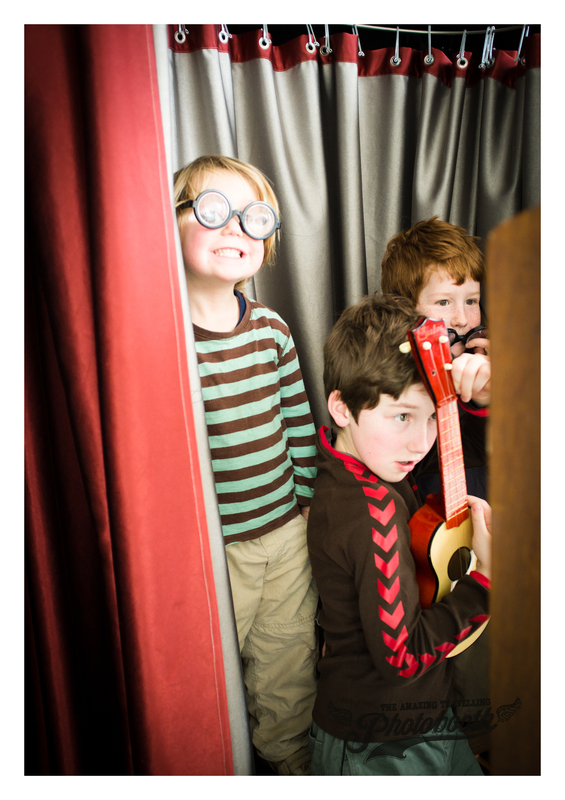 This entry was posted in PSM and tagged Petone, Petone Winter Carnival, The Amazing Travelling Photo Booth. Bookmark the permalink.